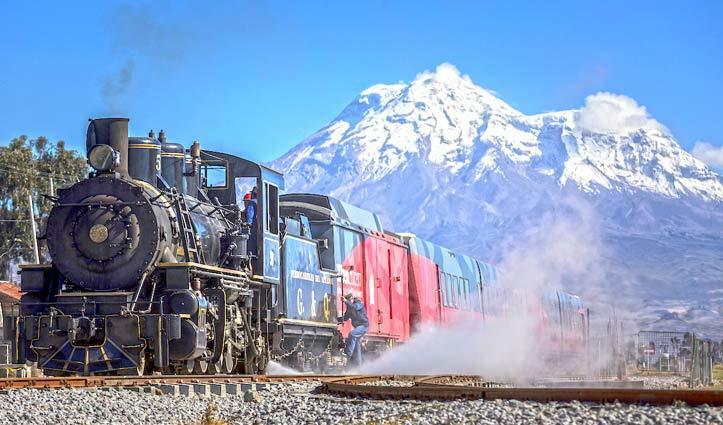 For a unique way to experience Ecuador’s diverse natural beauty, from the shores of the Pacific Ocean to the highlands of the Andes, join a 4 night journey (from Guayaquil to Quito or Quito to Guayaquil) that follows in the footsteps of many scientists and explorers of the past. 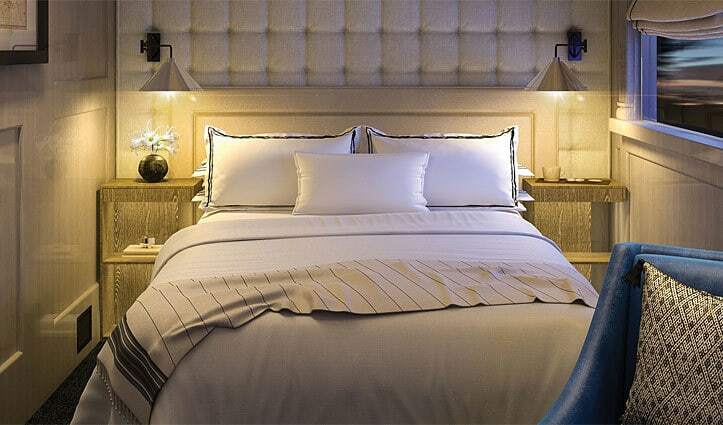 Whilst you travel on the train during the day each evening you’re transferred to a nearby hotel or estancia. The properties have been selected for their character, charm and links with the local communities. 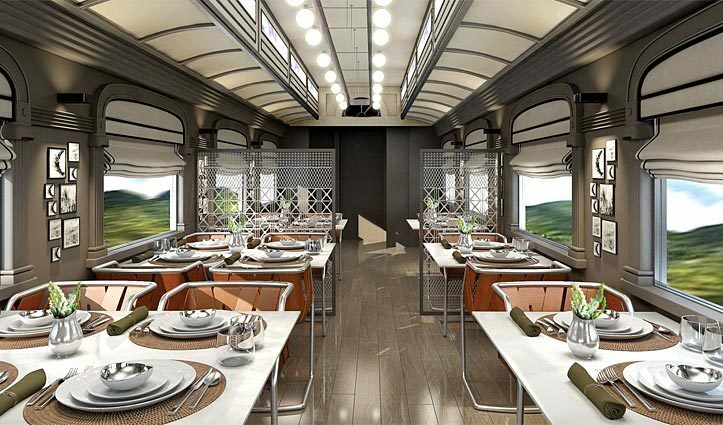 Considered one of the most beautiful routes in the world, this luxury train journey takes you from Cuzco to the base of world-famous Machu Picchu in the Peruvian Andes and vice versa. 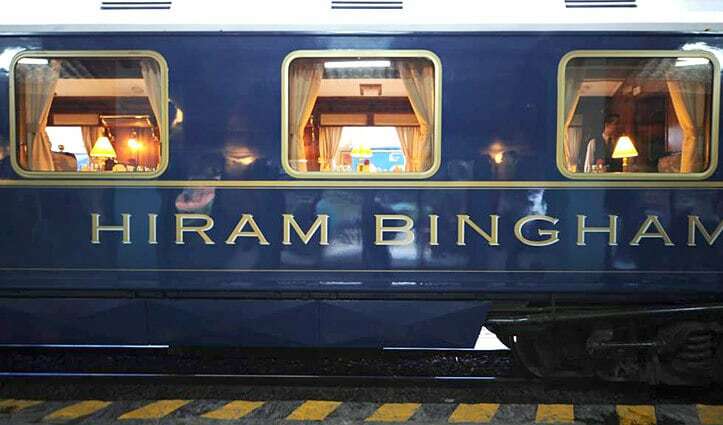 The journey can be taken as a return trip or perhaps as a special treat for the journey back from Machu Picchu to Cusco and a very fitting end to your time at Machu Picchu. 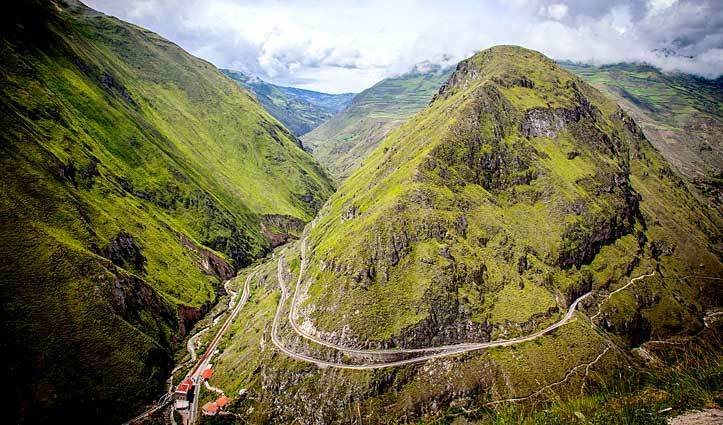 The route follows the Urabamba river passing through rural communities, farms and is overlooked by snow-capped mountains and closer to Machu Picchu lush forest. 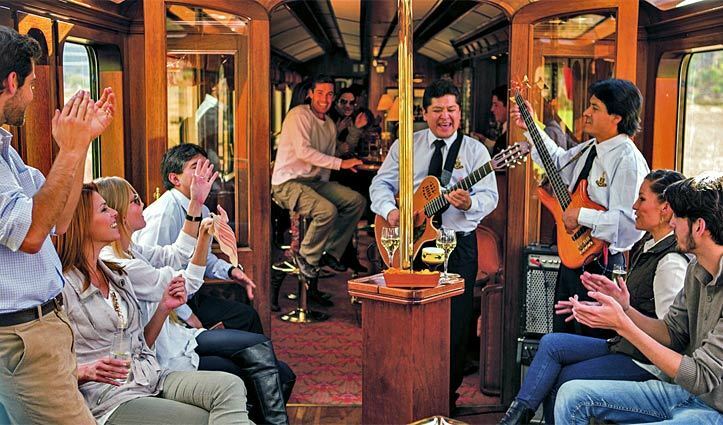 The carriages are beautiful and the 5pm train back to Cusco offers an excellent dinner inclusive of drinks – it really is a perfect way to complete your visit to Machu Picchu. 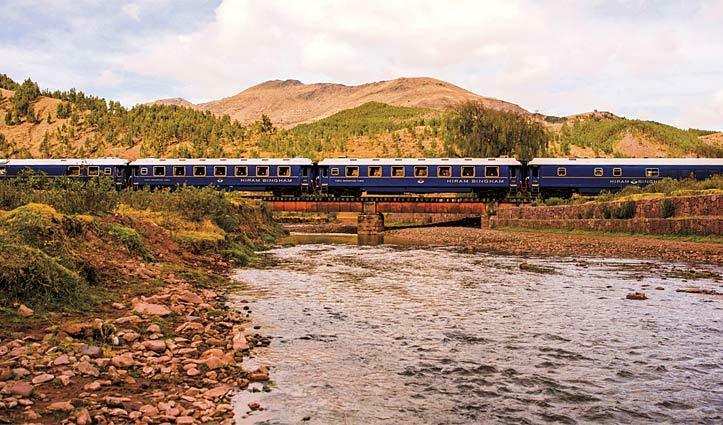 Commencing in May 2017, the Belmond Andean Explorer is a new service offering South America’s first luxury sleeper train, taking guests from Cusco to Lake Titicaca. There are two different options one ending in Puno the other continuing on to the Colca Canyon and the city of Arequipa. 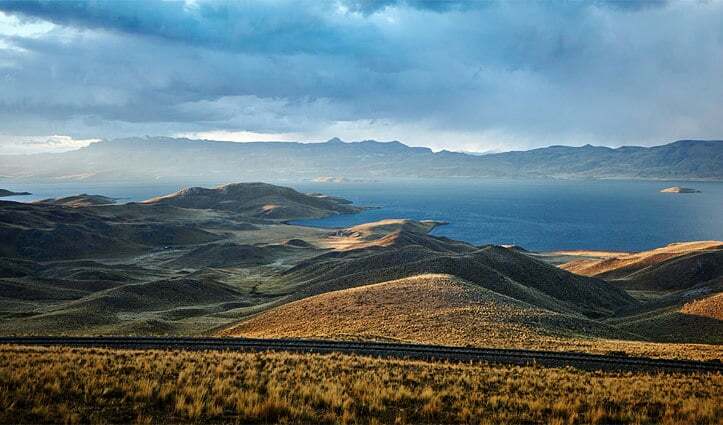 Due to the altitude we would only recommend this to guests who’ve acclimatised in Cusco, as the train journey takes you over 4800 metres in altitude before dropping back down to the shores of Lake Titicaca. 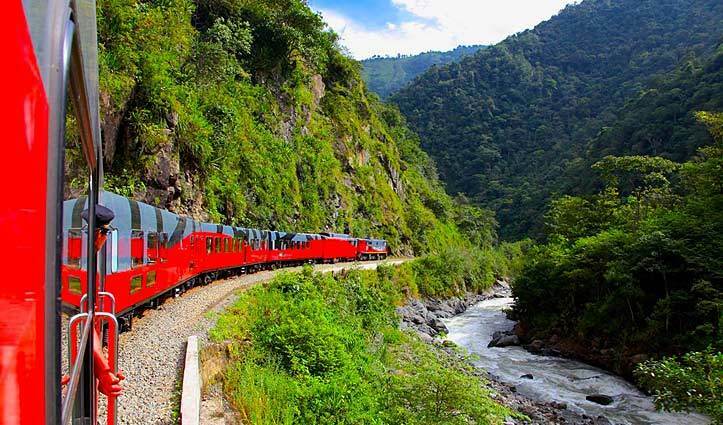 The Tren Crucero (4 departures per month) in Ecuador and the Andean Explorer (weekly departures) in Peru depart are on set days – so careful planning is needed to work them into your itinerary. 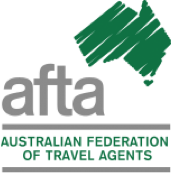 To book your holiday in South America contact us on 1300 784 794 or email: contact@satc.com.au.